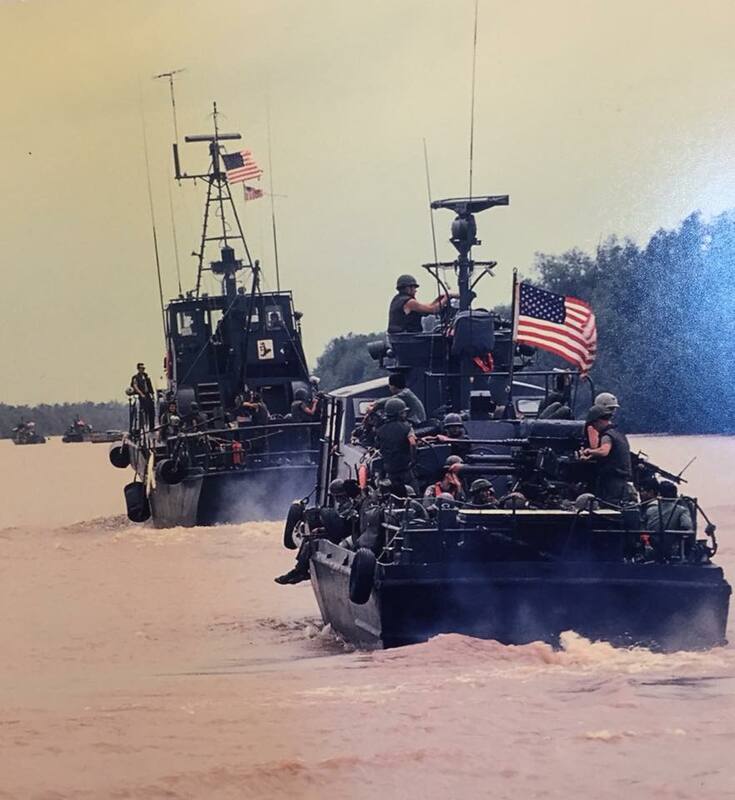 Naval History and Heritage Command tells me its National Vietnam War Veterans Recognition Day. Who knew there was such a thing? They are a Navy command, but they also have a lot of Coast Guard history available. 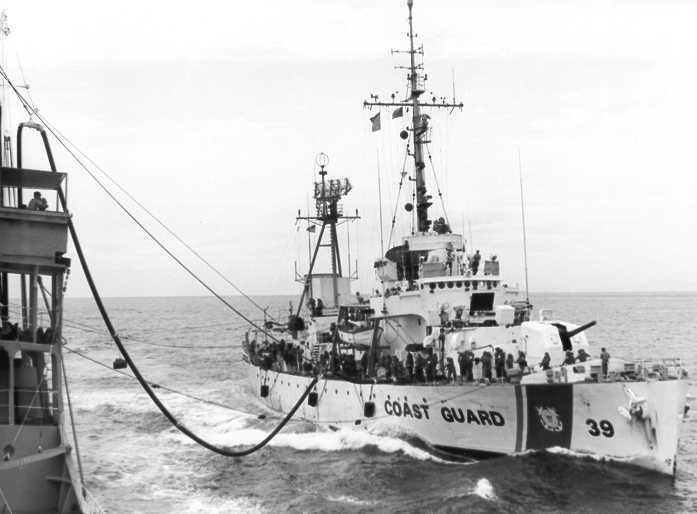 There are several pieces on the Coast Guard participation in the Viet Nam war on my heritage page. Unfortunately a number of Coast Guard sourced links were broken when the Coast Guard changed its internet provider. I’m hoping some day we will see these again, but there are still a number of good links. 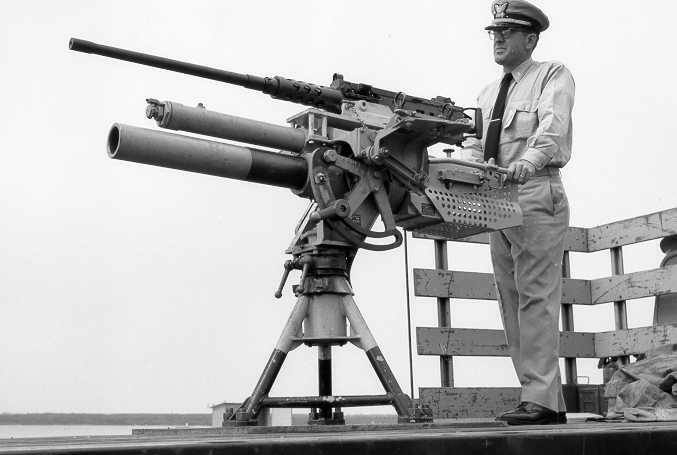 The 81mm / .50 cal combo always looks awesome.